I am a different person now, inside and outside. Every day, my life is filled with adventures and new experiences. I have made many new friends along the way. I travel around the world. I now do all the things I always said I wanted to do. 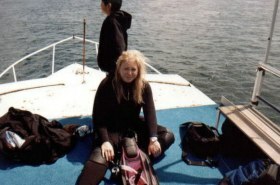 Ive learned how to Scuba Dive. 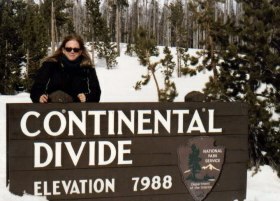 Ive snowmobiled in Yellowstone. 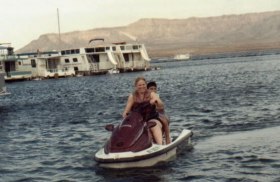 Ive jet skied on Lake Mead and in the Bahamas. Ive parasailed. I white-water rafted down the Zambezi River. I appeared as a guest on the Oprah Winfrey Show because of my weight loss and exercise. I run 5K races. I push myself beyond my comfort zone to see just how much Im capable of doing. Ive learned that I can do things I never thought I could do. All I had to do was try. And while I may not be great at some of the things I do, Ive proven to myself that I CAN do them. And thats what matters.